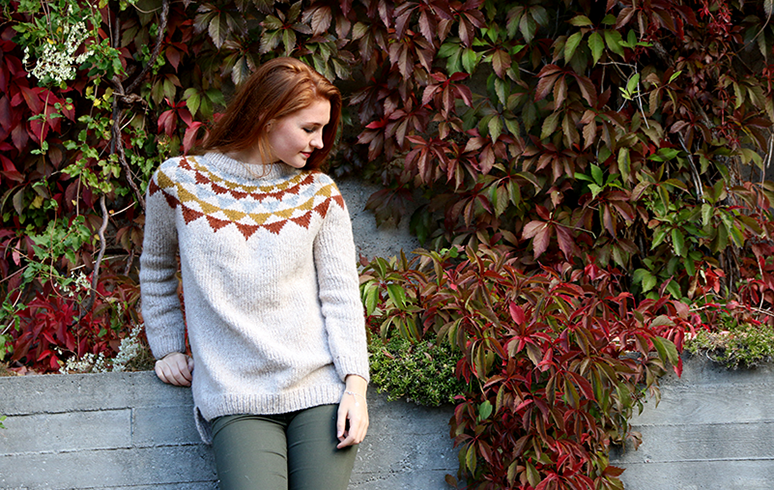 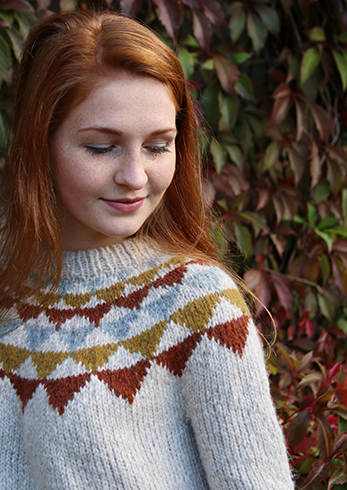 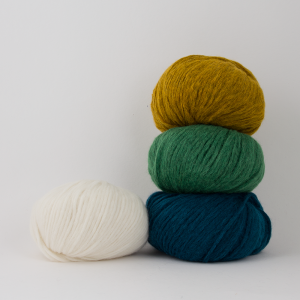 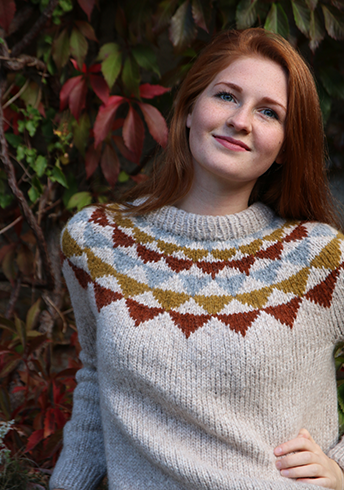 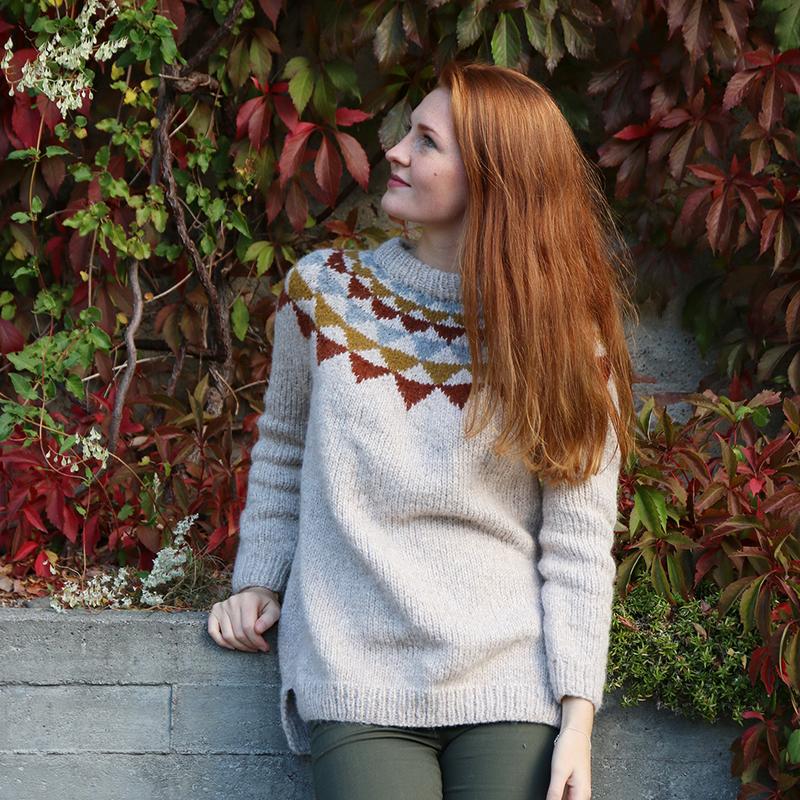 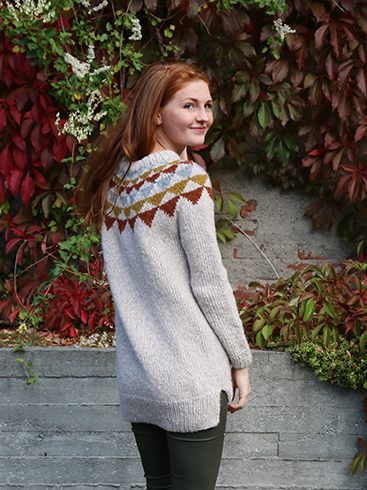 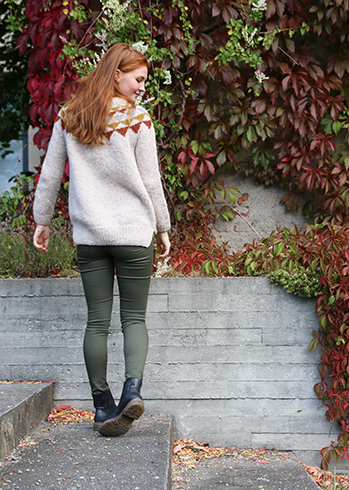 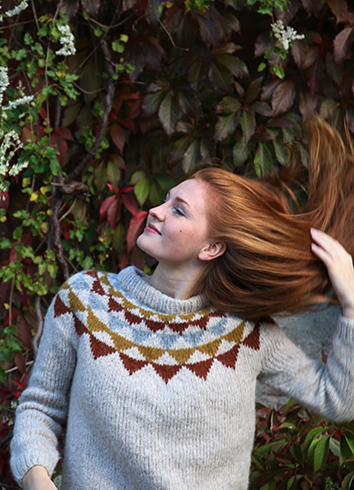 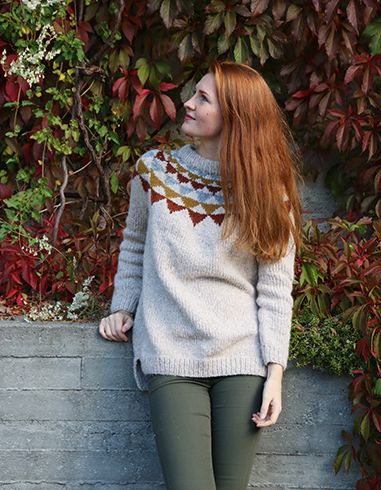 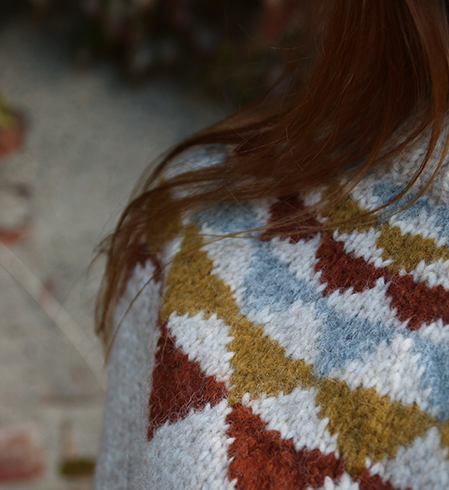 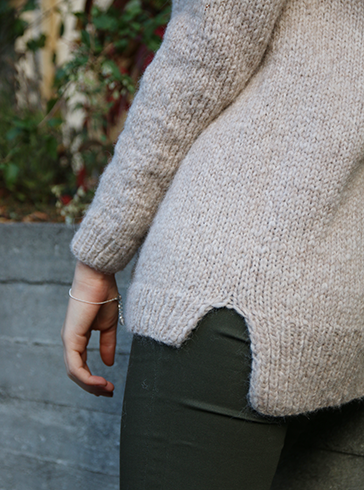 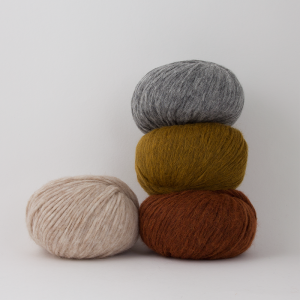 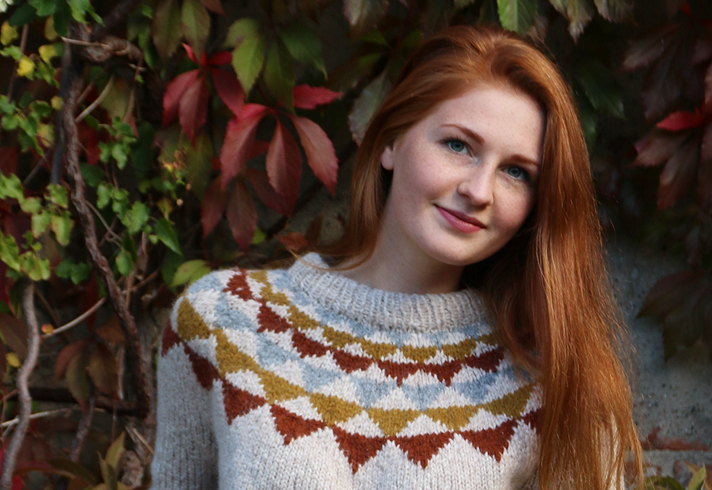 We love the round yoke, and wanted to create a modern sweater with this traditional look. 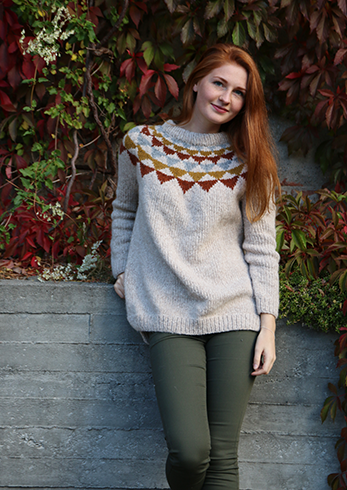 The sweater is super cozy, comfy and yet stylish. 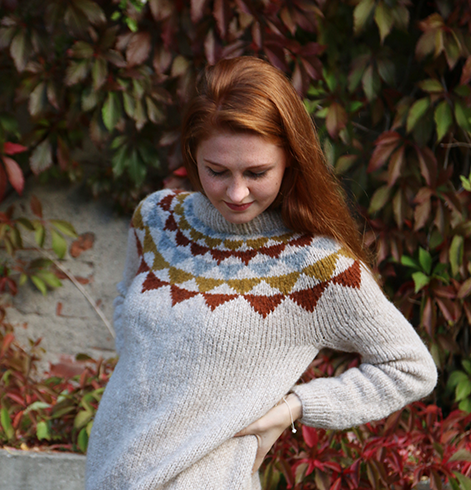 Chest width: 21.2 (24.8) 28"